Ya know those people who typically see the glass half full? They try to see the good in a bad situation and smile through the difficult times? Yeah, that’s me. Usually. I have been feeling a bit discouraged lately. Asheville is a magical place, but it’s true what they say about finding a job here… so… difficult. It’s been about two months and I’ve sent out more resumes than I can count. Oh, I know this too shall pass but every now and then even a happy girl gets the blues. But don’t get me wrong, there is still plenty to celebrate! I was lucky enough to be chosen by the most stellar, beautiful and incredible art gallery to be their intern. Check them out, CastellPhotographyGallery you will love them just as much as I do, I’m sure. This is such an amazing opportunity and I feel so honored that Bri and Heidi chose me to be their intern. We spent this week installing a new show, Objects in Perspective, that opens this Friday at the gallery at 6pm. I’ve had a lot of free time what with being out of work these past couple months, so I’ve been working on a new photography website (but really it’s a blog 😉 ). 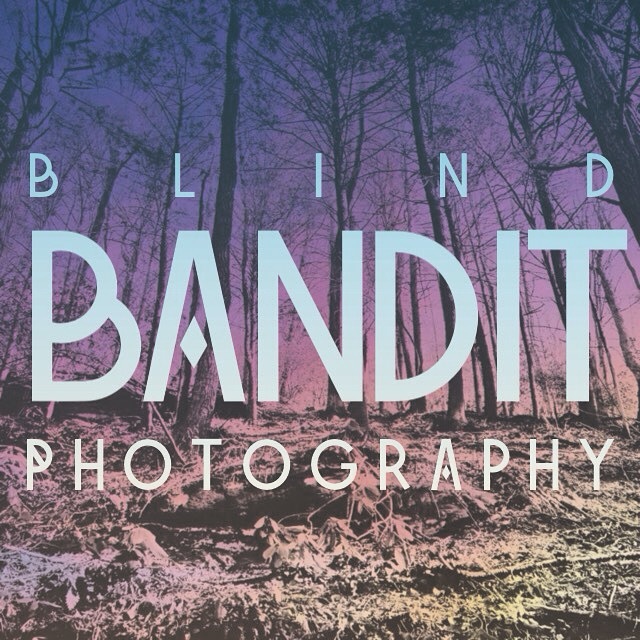 Check me out, BlindBanditPhotography! Once I get my feet on the ground here I have plans to experiment with multiple exposures and cyanotypes. This has been in the works for a while so I am very pumped about it and I feel like this is going to be a great year for my photographic efforts. So, sometimes life gets rough. It happens to all of us. But at the end of the day I still have so much to be thankful for. Going to visit my family in Georgia last weekend helped me to realize that. Reality checks are necessary and they aren’t always pretty, but there is no sense in drowning in self pity. I am making a promise to myself to face my challenges head on. Giving up is simply not an option, I’m only going to get stronger. This entry was tagged Art, Asheville, Blind Bandit Photography, Castell Photography Gallery, Hopefull, Jobless, Photography. Bookmark the permalink.